Thinking of selling your bike? 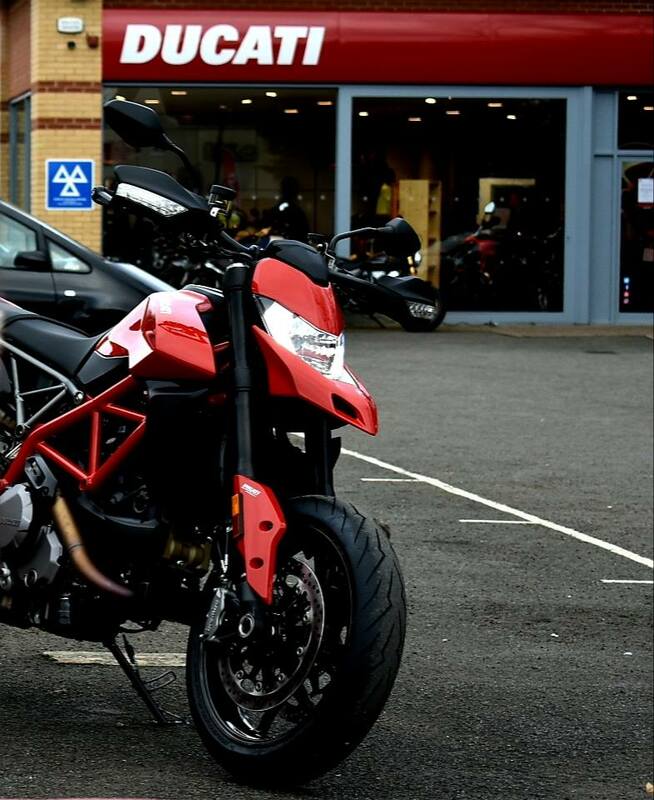 Speak to the team at Vindis Ducati Cambridge or Peterborough. Flexible finance on all new Scrambler models until the end of the year. Please contact Vindis Ducati Cambridge or Peterborough, or alternatively, visit www.vindisducati.com for more details. Get up to £500 worth of Ducati Performance Vouchers when purchasing a new Monster before December 31st. Please contact Vindis Ducati Cambridge or Peterborough or visit www.vindisducati.com for more details. £1,500 Performance Vouchers available until the end of the year on new Ducati Diavel and XDiavel models. Please contact Vindis Ducati Cambridge or Peterborough or visit www.vindisducati.com for more details. Our Head of Vindis Ducati is at EICMA 2018 and is testing out the competition, obviously he loves the Ducati but by the look on his face he also quite likes the Alterra! Yesterday, the teams at our Vindis Ducati stores in Cambridge and Peterborough hosted customers for the Ducati 2019 World Premiere screening. Thank you to all those who attended. Ducati UK have unveiled three new models for 2019, the Panigale V4R, the Diavel and the Hypermotard 950... we look forward to seeing these at Vindis Ducati Cambridge and Peterborough next year. Exclusive to Vindis Ducati, we're offering £1,000 worth of Apparel or Accessories when purchasing a Ducati Panigale 959. Enquire to Vindis Ducati Cambridge or Peterborough or visit www.vindisducati.com for more information. All bikes that are sold by the Vindis Group are subject to an administrative / preparation fee of £60 inc VAT. 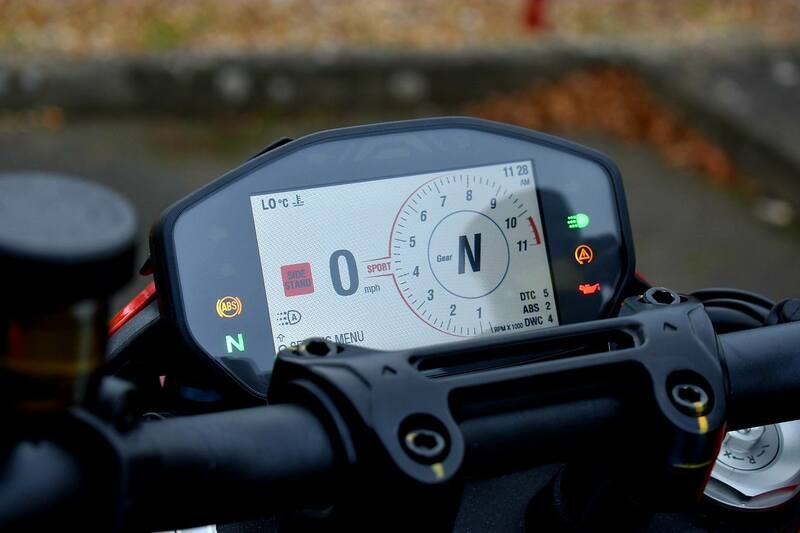 For new bikes this charge covers the cost of mechanically preparing the bike for delivery, the administration of new ownership documentation and final preparation for customer handover. For used bikes, this charge covers a full history and provenance check prior to being advertised for sale ensuring no financial risk or charge has been levied against the bike, that the bike has never been written off or stolen and final preparation for customer handover.